in the position of senior opto-mechanical system designer. 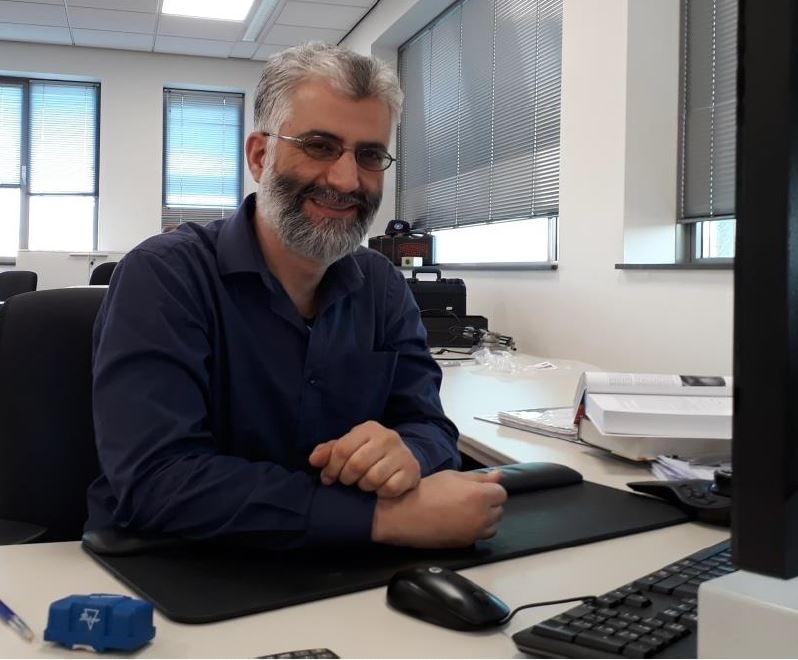 Abel has a background in mechanics, optics and mechatronics and many years of experience in leading technology companies in the optics industry. His addition to the sensors and systems team will contribute to the level of competences of Settels in the field of optics design projects.